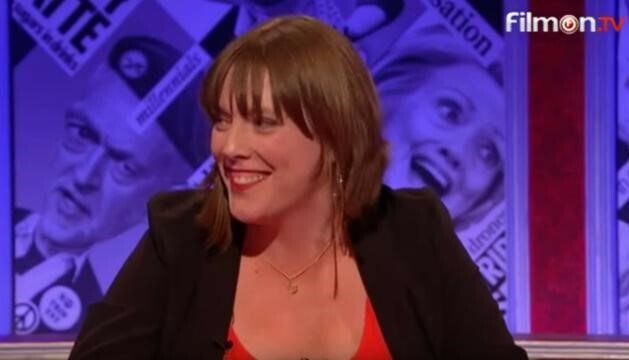 Jess Phillips is giving a talk at the University of Reading on Thursday 16th November, 6-8pm, in the Van Emden Lecture Theatre (Edith Morley Building) and there will be a Q & A session and a book signing (for Everywoman) following the session. Dr Mark Shanahan (Department of Politics) is co-organising the event. The talk takes place in the Van Emden Lecture Theatre and the book signing will be in the First Floor Foyer (both are in the Edith Morley Building, entrance 1a). Places at the event are free and can be reserved at reading.ac.uk/events. The silencing of women’s voices is by no means a recent phenomenon but it has assumed a disturbing new manifestation in the digital age. In a particularly compelling section of her book, Phillips discusses online trolling and abuse and she explains ‘dog-piling’ which is a technique used by online trolls to shut down someone (often a woman) who speaks out. ‘Dog-piling’ involves hundreds or even thousands of people bombarding a Twitter account with messages over a short space of time. It is designed to drown out other voices, to intimidate the tweeter, and to effectively ‘block’ the voice. That sufficient numbers of people required for a ‘dog-pile’ can find this abuse either funny or acceptable in the C21st staggered me. I am not a regular user of Twitter or Facebook and reading Phillips’ book seemed to confirm my instinct that it might be a good idea to retain this policy. This entry was posted in Department of English Literature news and events and tagged Department of English, Department of English Literature, Dr Maddi Davies, Dr Mark Shanahan, English Department, English Literature, Jess Phillips, Reading, University of Reading. Bookmark the permalink.